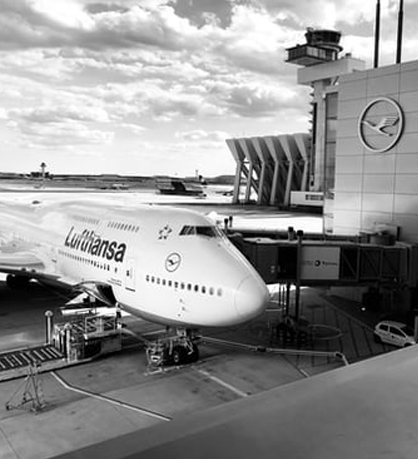 Welcome to Objectix, your preferred Lufthansa Group specialist. Objectix, together with our partners Lufthansa, Austrian, Swiss, and Brussels Airlines was created to provide you the most efficient and cost effective way to book your next group. Together we can provide you with group fare quotes and schedules to more than 300 destinations in over 100 countries. Along with the most respected air carriers in the industry, Objectix is committed to making you and your group our number one priority. The next time you require group travel, remember one click, and one group provider can bring you endless possibilities.